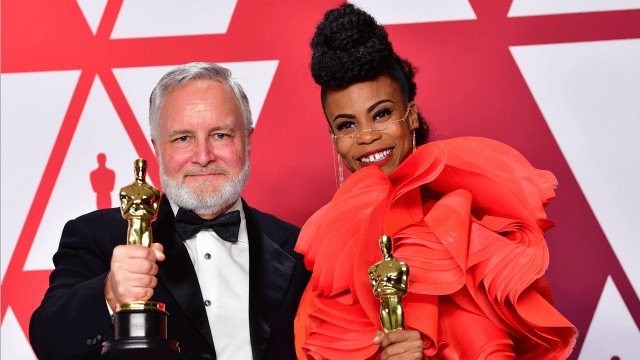 The biggest night in Hollywood movie calendar, the 91st Academy Awards, took place amid much fanfare on Sunday, February 24. 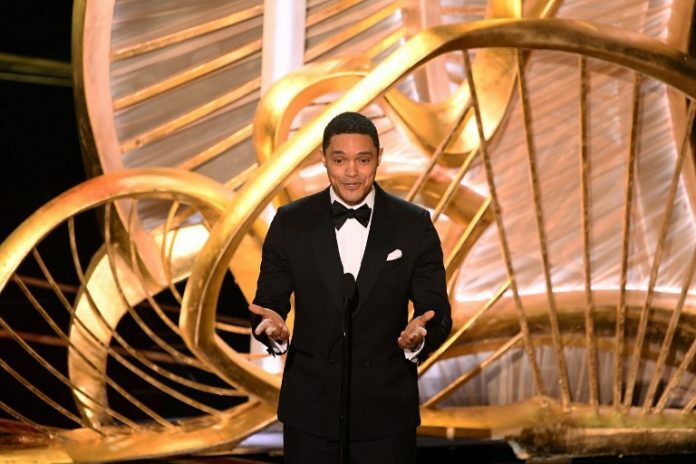 The ceremony was the first host-free ceremony since 1989 after Kevin Hart stepped down amid controversy in 2018. The proceedings ran a lot smoother though and were far more exciting than many people expected. 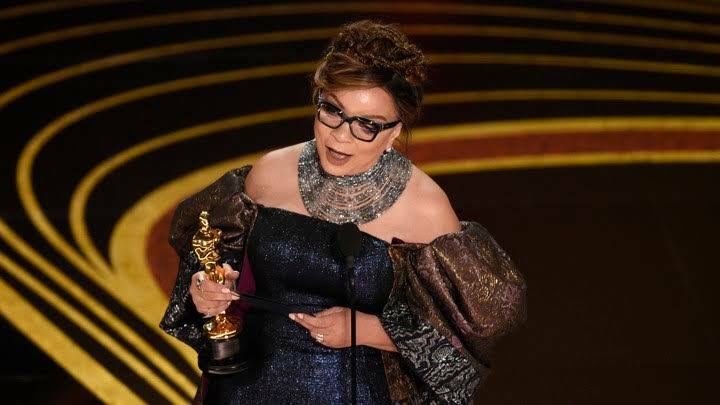 Second most unforgettable moment; the night produced the world first black African American woman to ever win an Academy Award for best costume design, Black Panther’s Ruth Carter. 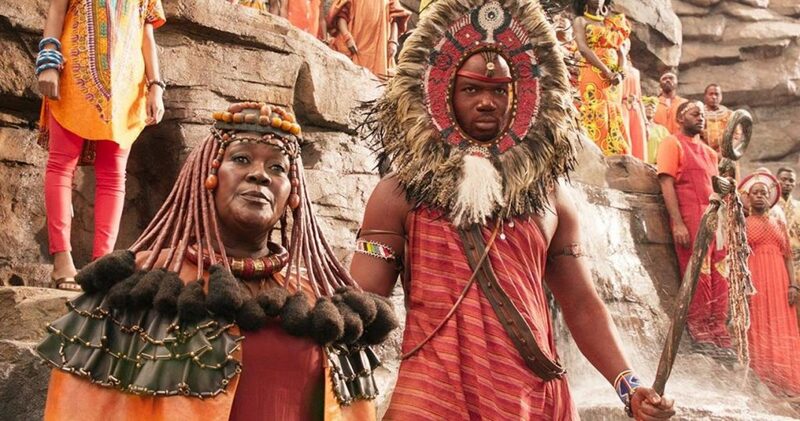 However, what many Wakanda fans would be surprised to find out is that in order to help turn the fictional African country of Wakanda into a living Afrofuturist spectacle, Carter drew inspiration from across Africa; the Tuareg people from the Saharan regions of North Africa, as well as the Maasai (Kenya) and Zulu nations – whose tribal dress sense she admired – and of course our very own designer Laduma Ngxokolo’s Maxhosa range. 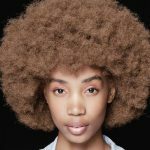 To achieve the stunning sartorial storytelling, Carter reportedly had over 100 buyers in South Africa, Nigeria and South Korea sourcing many of the movie’s outfits and jewellery. What a time to be alive👏☺️. Wish to see more and more South Africans making inroads locally and abroad just as Trevor did.